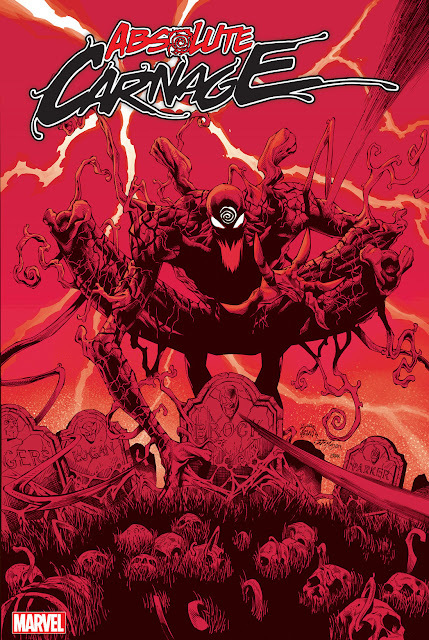 The man behind Venom, Cullen Bunn, has graciously agreed to do an interview with TheVenomSite! I will be in contact with him later this week, but first I would like your help! 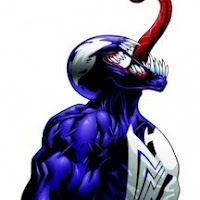 This community has been great at dissecting each issue and knows all there is to know about symbiotes that I would love for him to answer some of your questions as well. Simply leave your questions in the comment section. I'll pick my favorite ones to ask Cullen. Look for the interview later this week. This should be a lot of fun!